Gene-editing technology in agriculture is extending beyond the usual plant species into a variety of different farm animals. 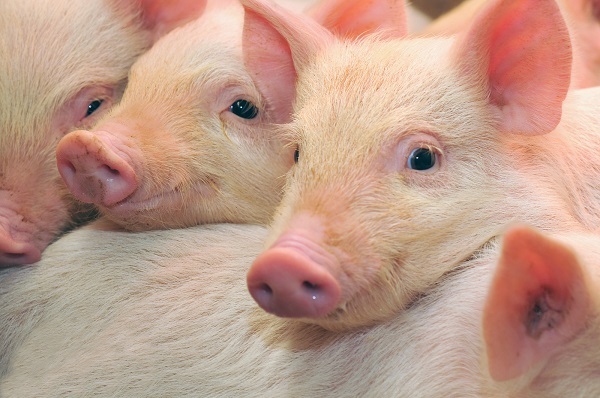 Biotechnologists say that it can help improve animal welfare and that gene-editing is simply an extension of normal animal breeding. Animal welfare groups remain unconvinced and the recent European Court of Justice ruling means that new breeding techniques such as gene editing are considered genetic engineering and therefore must be regulated – and labelled – as such. But gene-editing animals – especially those intended for human consumption – raises more than just regulatory issues. There are also inevitable practical and ethical considerations that rarely get an airing. This day-long, by-invitation roundtable where a broad range of stakeholders can explore the issues from regulatory, but also practical and values-based, perspectives. ‘Organic GMOs’ – Is This the Future of Sustainability?